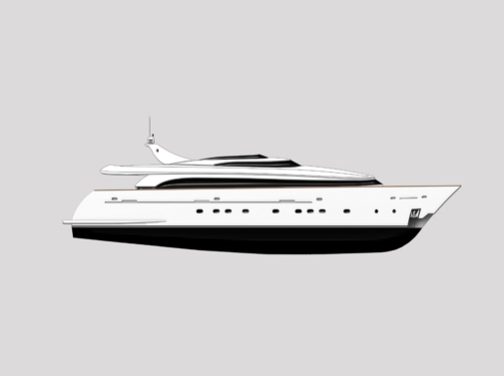 Welcome to Dragos Yachts latest Projects. Dragos Yachts provides high standarts and perfect harmony in confort and quality. Our aim is to finish the Project in time and in budget.